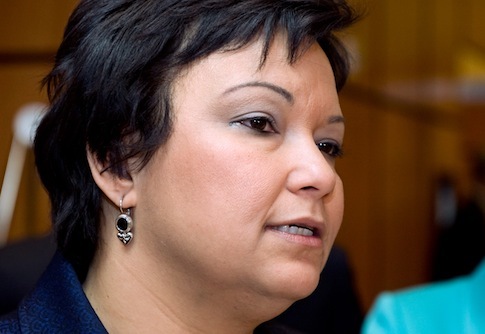 Yet another top Environmental Protection Agency (EPA) official used a personal email address to conduct government business, Freedom of Information Act (FOIA) disclosures reveal. 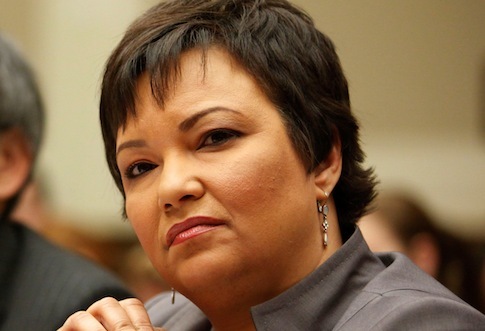 The Environmental Protection Agency on Monday released its second batch of emails from former administrator Lisa Jackson’s secret “Richard Windsor” email address. Here are our five favorites. 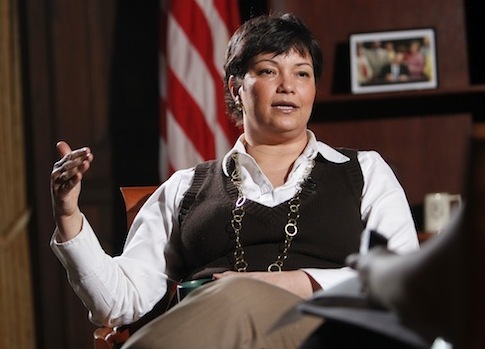 A top Environmental Protection Agency (EPA) official under congressional investigation for using a private email address to conduct government business is stepping down. 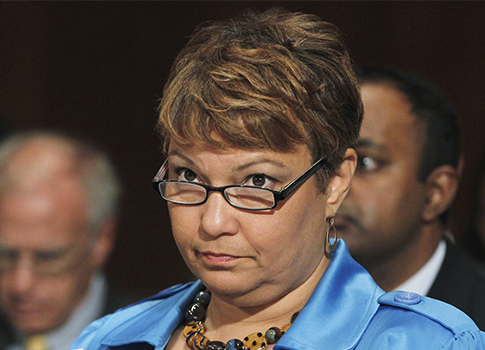 The Environmental Protection Agency (EPA) released its second batch of emails from former administrator Lisa Jackson’s secret email address Friday, but the researcher who sued the agency to obtain the records says it improperly redacted nearly all of the information. The Environmental Protection Agency is blocking the release of key information around an alias email account used by its previous secretary by inappropriately applying a Freedom of Information Act exemption, three Republican lawmakers say. 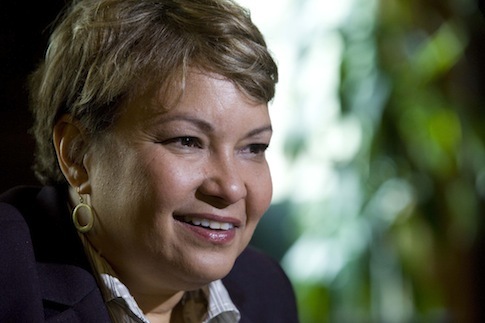 Republican lawmakers on the House Science, Space, and Technology Committee warned the Environmental Protection Agency (EPA) Thursday they may take “formal action” to pry information from the department regarding outgoing EPA administrator Lisa Jackson’s use of secret email addresses. 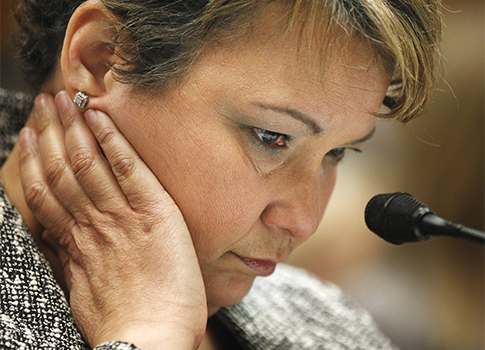 The House Energy and Commerce Committee is pressing the Environmental Protection Agency for answers on the use of secret email addresses by agency administrator Lisa Jackson and other top EPA officials. Government watchdog group Citizens for Responsibility and Ethics in Washington (CREW) called for an investigation Tuesday into the alleged use of secret email addresses by top Environmental Protection Agency officials, adding another voice to the growing chorus demanding answers from the federal agency. 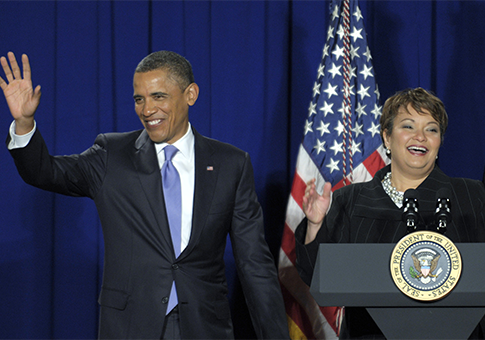 Republican members of the House Committee on Science, Space, and Technology called for an investigation into the alleged use of secret email addresses by top Obama administration officials including Environmental Protection Agency Administrator Lisa Jackson, in letters released Friday.